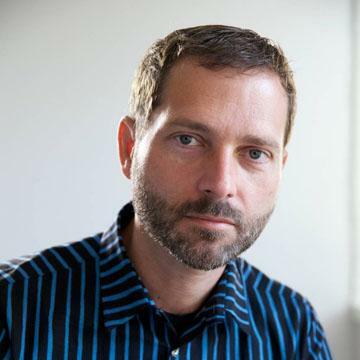 Asymco’s Horace Dediu on Capital Spending’s Transformation of the Electronics Industry – YouTube. A video of Horace Dediu’s presentation at IBM’s Electronics Global Leadership Forum in Taipei on 23 October 2012. Horace discusses how Apple’s enormous capital spending is reshaping the global supply chain for the industry.